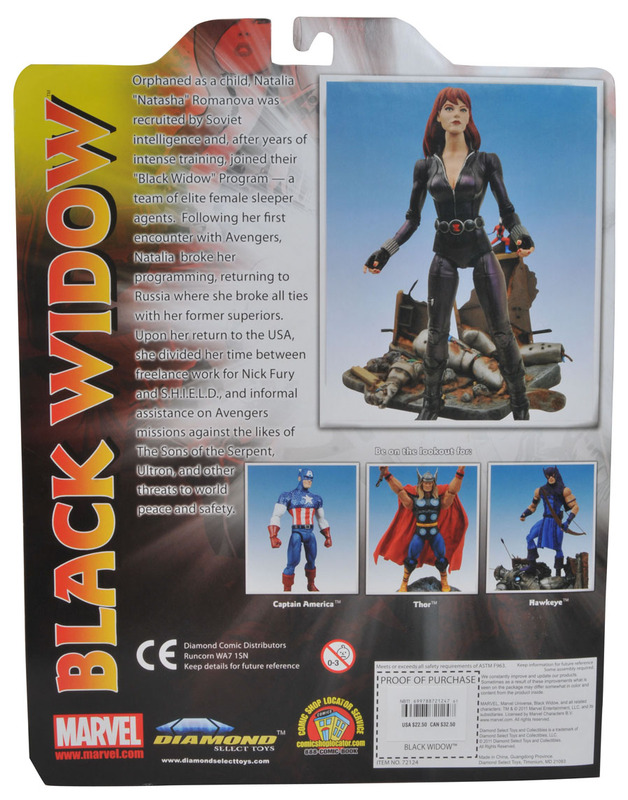 Today we have some new images of the Disney Stores’ exclusive Black Widow and Captain America Marvel Select figures from Diamond Select Toys. Hawkeye is already on the shelves at my local Disney Store and Thor should be there this weekend according to a clerk I spoke with there last weekend. 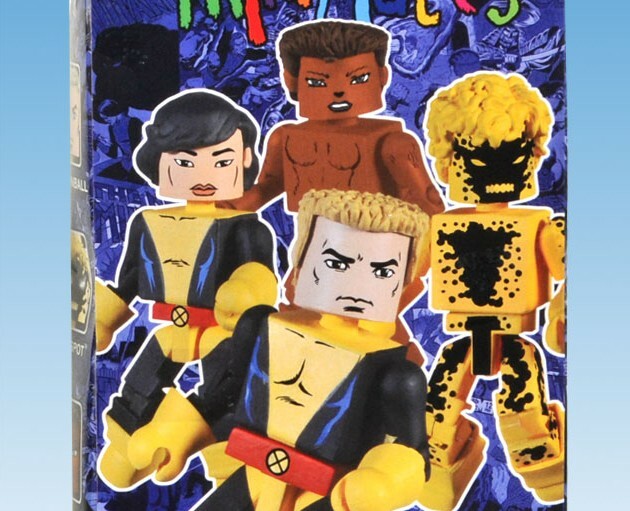 I didn’t buy Hawkeye (not yet, at least…) because I was looking for the Future Foundation Minimates on that trip. They were being sold for $22.50 each. I will likely pick these up eventually, how about you? Next time you’re at your local Disney store, be on the lookout for the new Thor and Hawkeye Marvel Select action figures… then come back in a few weeks for Captain America and the Black Widow! 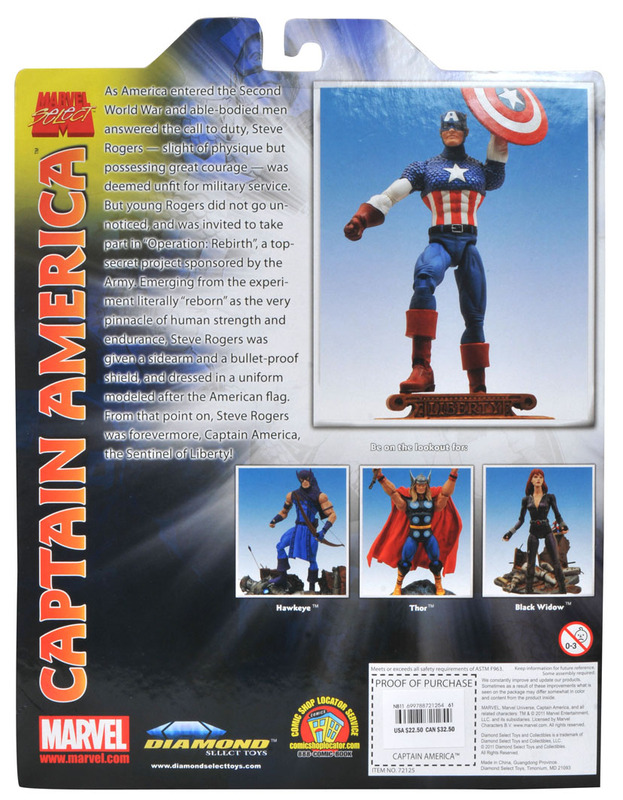 We all know that Captain America is the biggest superhero of the summer, so this month will bring another opportunity to add more Cap to your collection! 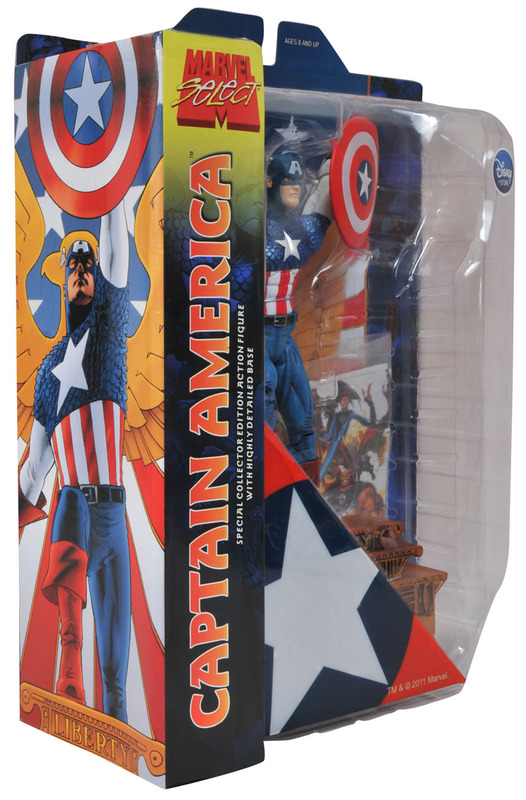 This figure features Captain America’s iconic shield, as well as packaging that can be used as a background to display the figure! 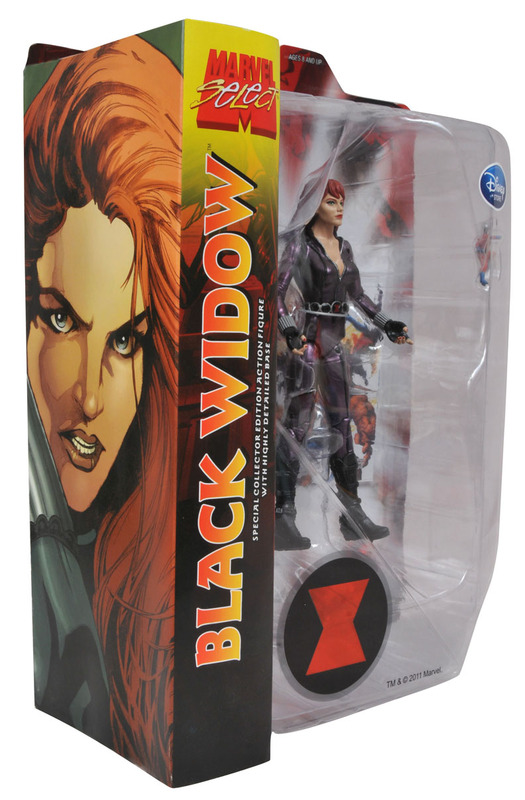 Plus, not only do you get a gorgeously detailed Black Widow, but Ant Man is along for the ride as well, which pretty much makes this a 2-for-1 deal! You know there’s just no way you can resist adding these figures to your collection! 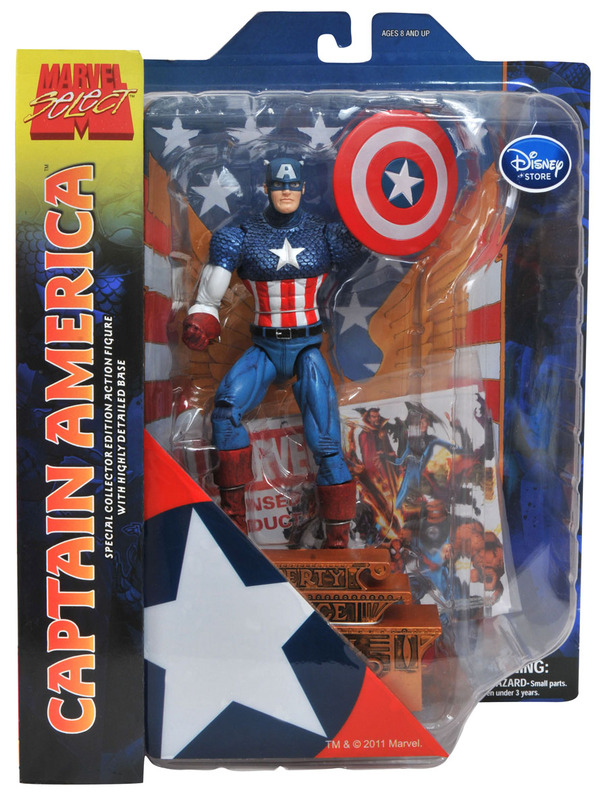 Only at the Disney Store, DisneyStore.com and MarvelStore.com! Marvel Select has always done a nice job with their offerings. It's a shame that they charge $23 for these things though. Even for a collector that's pretty darn steep. 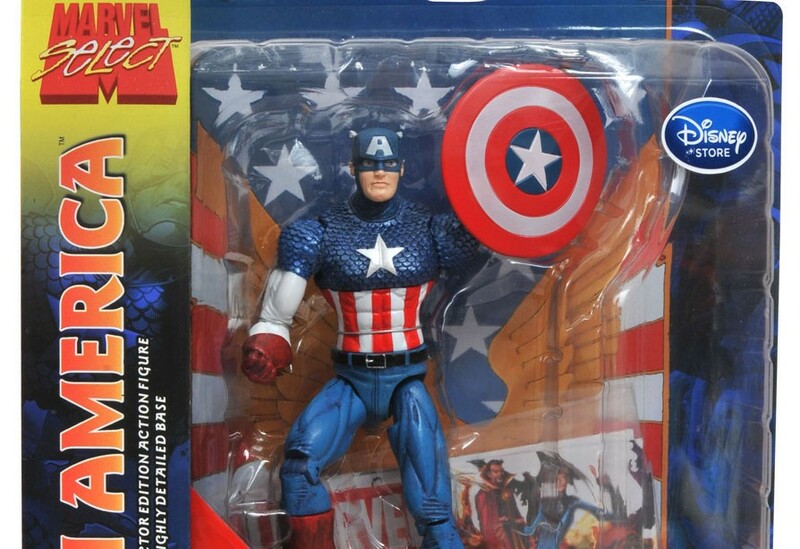 The molds are nice as always, although I wish Cap's shield wasn't so cartoony and looked a bit more used. 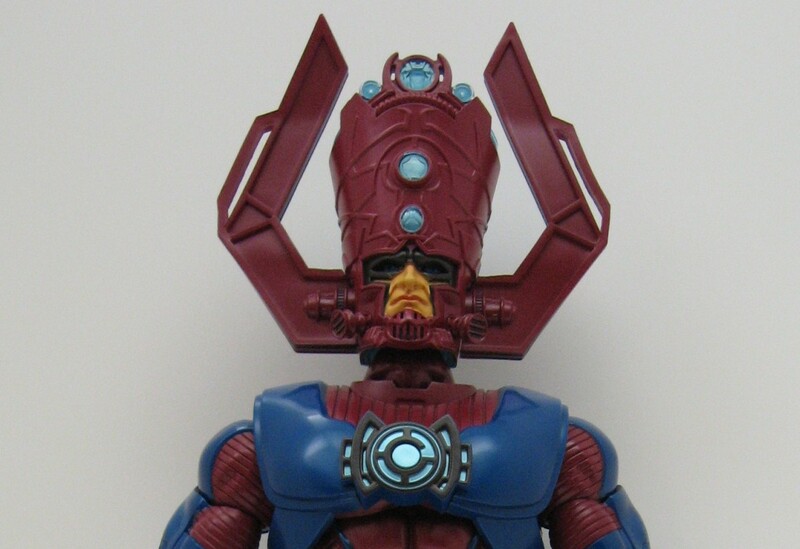 My only other real problem with the line is that I wish it was in scale with the Marvel legends line. I probably would have bought tons of Marvel Select figures if the scale had been better… but as it is these sculpts always tower over everyone else so unless the figure is an improved sculpt over the Marvel Legend version (Emma Frost) or it's an entirely new figure not released elsewhere, I usually skip these. Hey TripleHBK! The price is what made me pass on Hawkeye last weekend. Like you said, it's just so hard to justify that much money for one figure. It seems like that price-point is becoming normal though. I really like the Avengers but like you said these aren't in scale with Legends, so you really have to keep them separate and display space is currently becoming a big issue for me. With Legends about to start again, I really have to start picking which lines are more important to me. I think Marvel Select and Marvel Universe are going to have to be the losers in where my dollars continue to go.